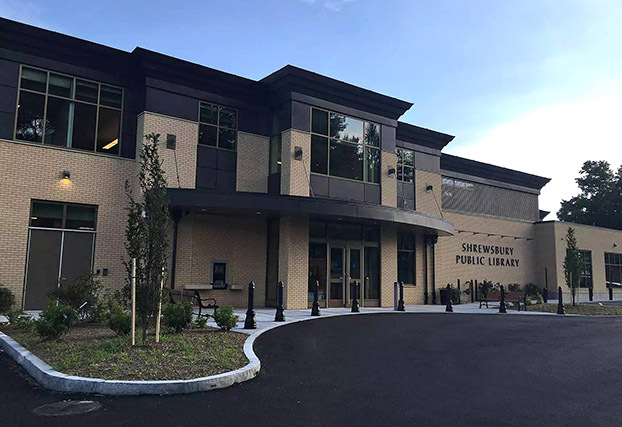 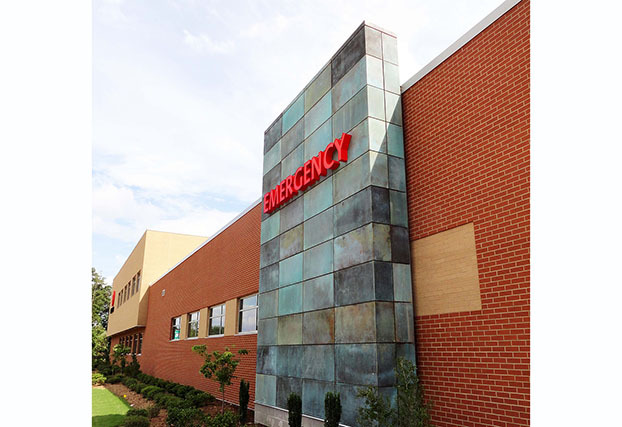 DLSS Manufacturing is a high end provider of architectural sheet metal finishes, primarily for institutional use. 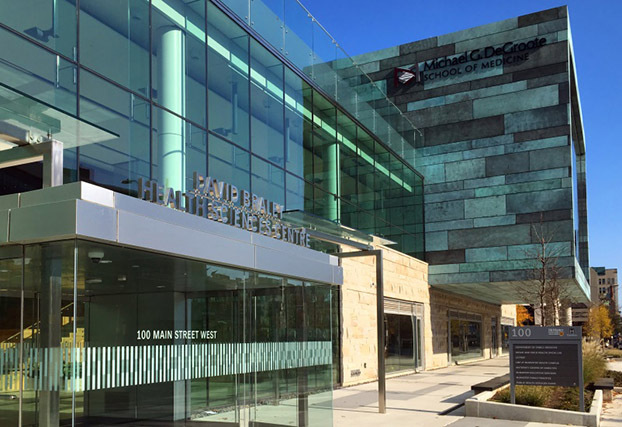 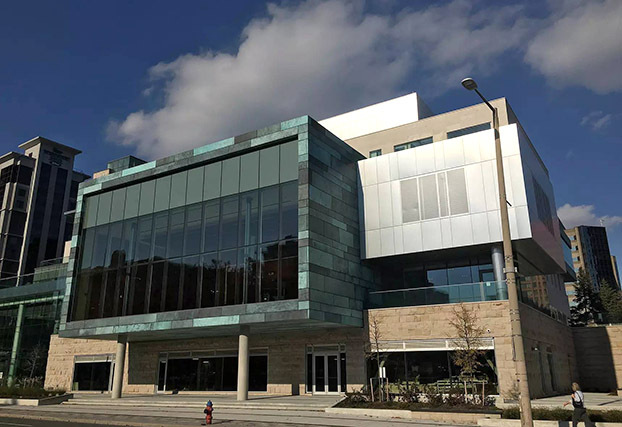 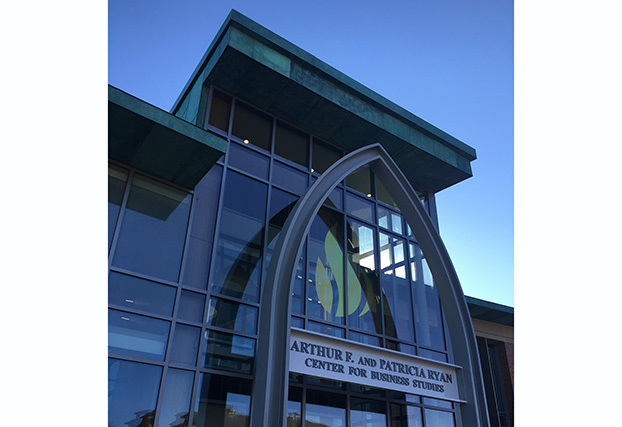 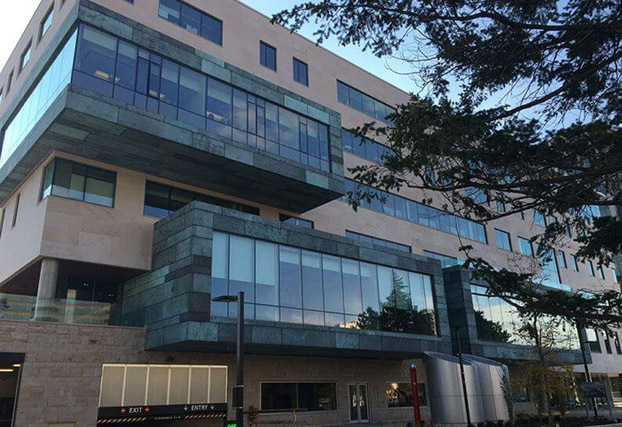 DLSS partners with architects, manufacturers, fabricators, and installers to create visually stunning facade cladding utilizing a variety of natural metals. 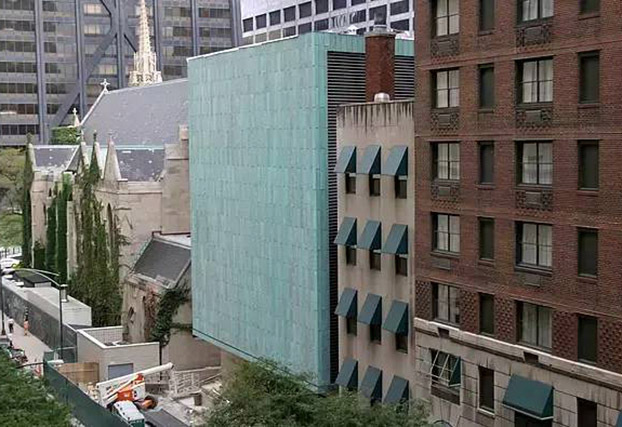 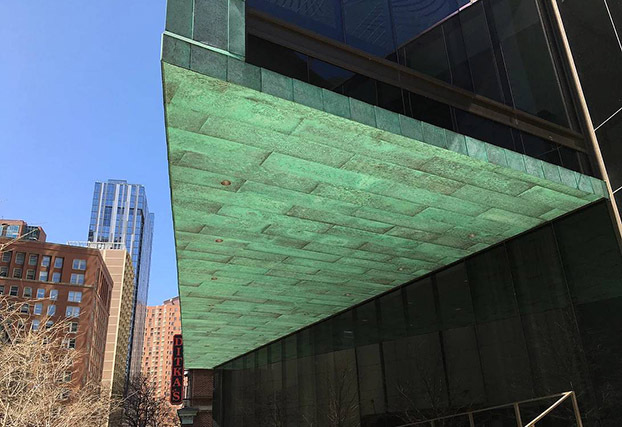 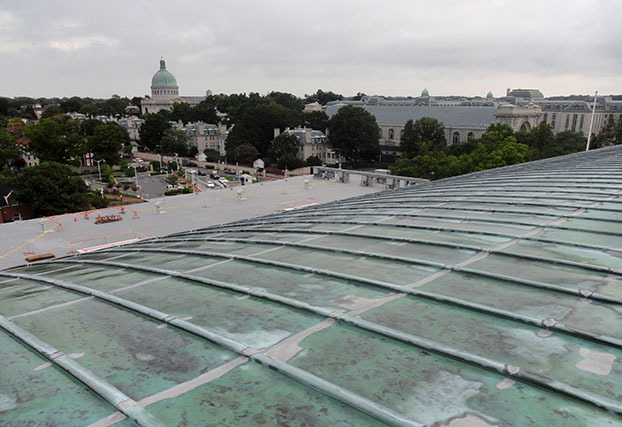 Copper cladding solutions can mimic the evolving life of the patina surface along the timeline from five to fifty years. 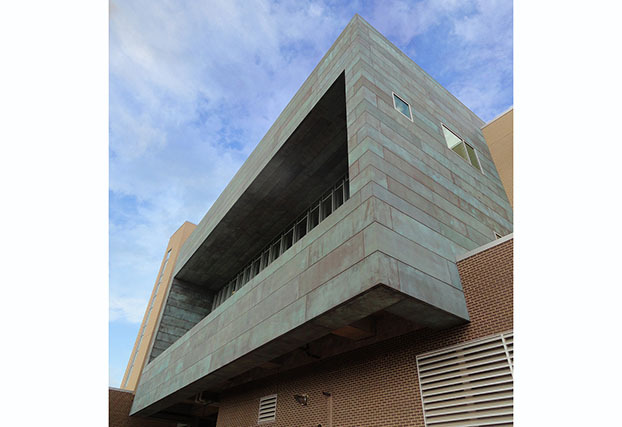 Architectural sheet metal and engineered metal building components.